When it comes to your car buying and ownership experience, the support of a reliable, fully authorized dealership makes all the difference. Brent Brown Toyota is your trusted supplier of new Toyota vehicles, pre-owned and CPO models, financing and leasing guidance, and service and genuine parts. 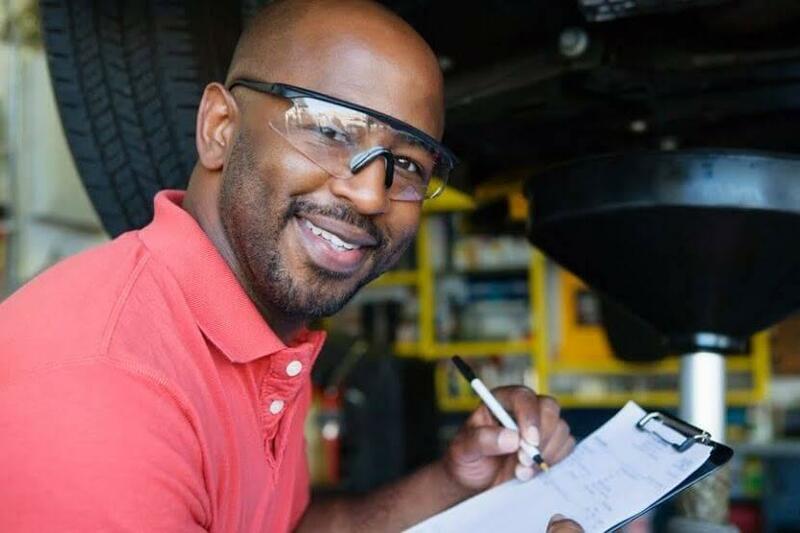 We’ll partner with you every step of the way to ensure you achieve your driving goals! 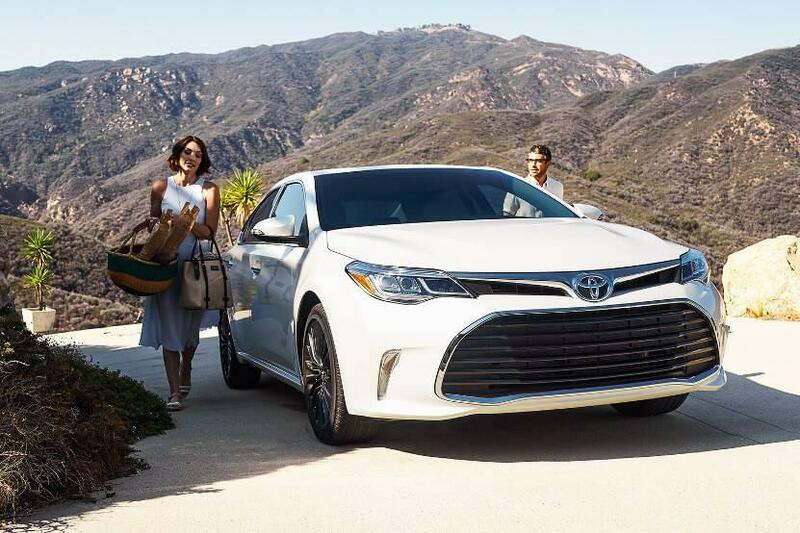 Camry: The Camry Sedan is a long-time favorite of drivers who value practical power and fuel economy, as well as a generous lineup of interior features. RAV4: The RAV4 Crossover may be compact, but it’s gritty enough to tackle snow-covered roads without sacrificing cabin comfort. Tundra: Capable of colossal towing and off-roading feats, the Tundra remains a go-to for drivers searching for a modern full-size pickup. Tacoma: Capable of towing a maximum of 6800 pounds and available in a range of well-appointed trims, the Tacoma is the mid-size pickup for Utah drivers. Prius: A pioneer in the hybrid segment, the Prius Hatchback delivers fantastic low-emission mileage, as well as a spacious, cozy cabin. 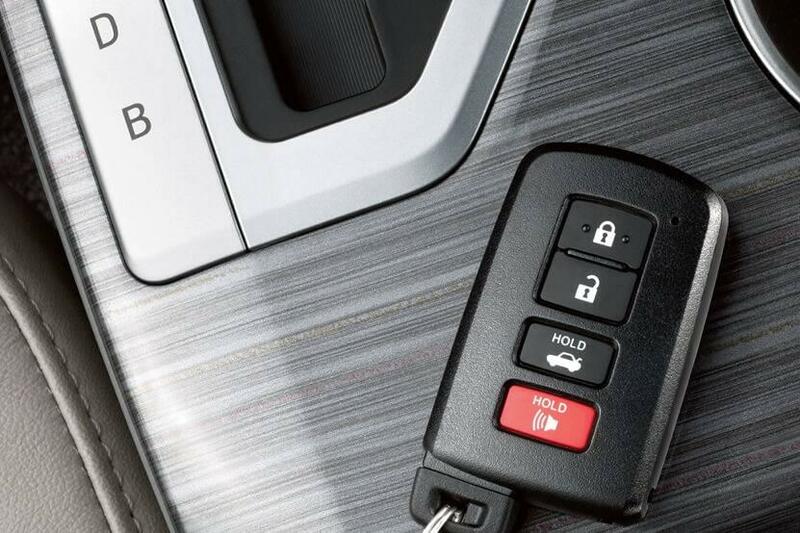 Financing a new vehicle can be a complex process, especially for first-time car buyers. Fortunately, Brent Brown Toyota is here to assist! Our financing experts can help you obtain some of the best rates and terms available. We also offer handy online tools to streamline your financing experience, such as an online pre-approval application and payment and trade-in value calculators. Our team aims to make every aspect of financing easy and stress-free! We’re Bending Over Backwards to Be Your Utah Car Dealer! Brent Brown Toyota is your one-stop-shop in Utah County for stunning Toyota vehicles, headache-free financing, and Toyota-authorized service and parts. We put our Provo and Salt Lake City customers’ needs first! Contact us at (801) 224-1320 with questions, or pay us a visit at 1400 Sandhill Rd. in Orem, UT!